This initial C medallion necklace from Roberto Coin is part of the Tiny Treasures collection. 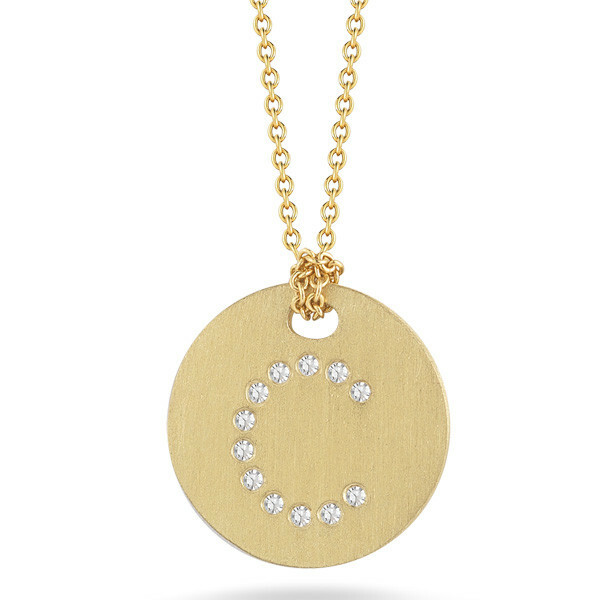 A small disk is designed from 18kt yellow gold while white diamonds create a sparkling letter C on its surface. Secured in place with a knot, the disk hangs from a yellow gold whisper chain that is adjustable from 16" to 18" in length. 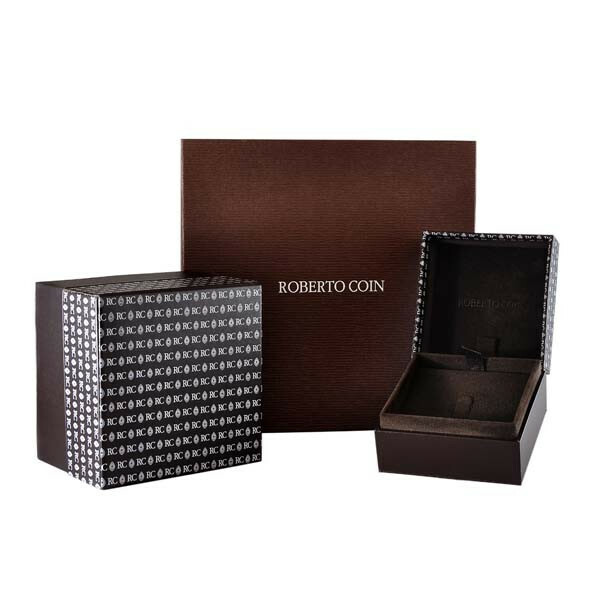 This Roberto Coin medallion is a fun addition to any jewelry collection!